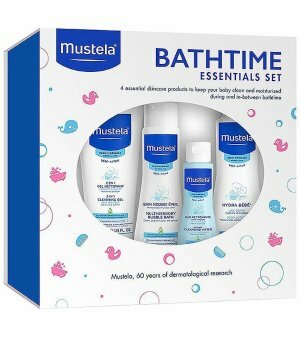 Albee Baby offers Mustela Item Sale, 20% off via coupon code APR20 . No sale tax except GA,NV, MI, NY, NJ, WA, PA, NC and SC. Mustela Hydra Stick with Cold Cream .35 oz.